HAYDN SONATAS RECORDING: PART 2! 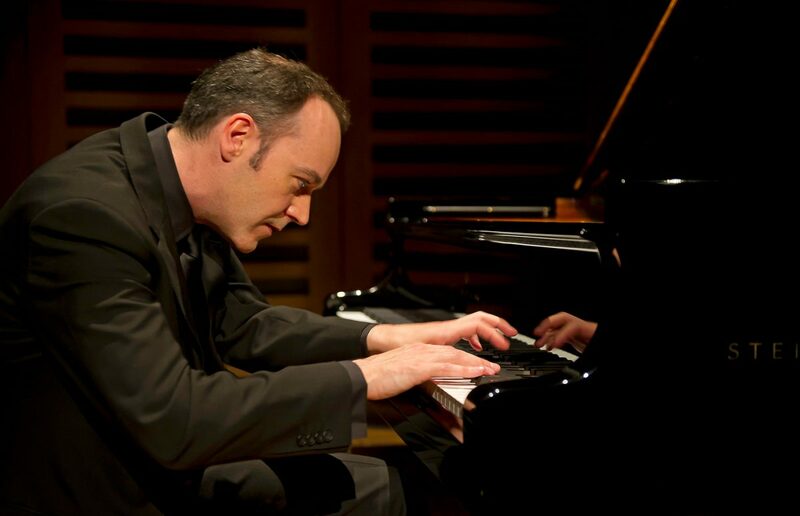 Leon was back in the recording studio this weekend recording his second volume of Haydn Piano Sonatas for SOMM Recordings at Turner Sims Concert Hall, Southampton. The disc is planned for an autumn 2019 release. Leon’s first Haydn album for SOMM was awarded a Diapason d’Or back in 2017.